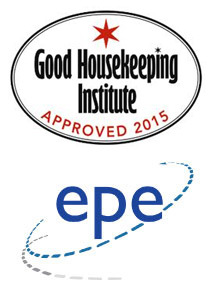 Good House Keeping have once again carried out their rigorous product testing and have given their seal of approval to both of AEG’s new cylinder vacuums, awarding them the 2015 Good House Keeping award. 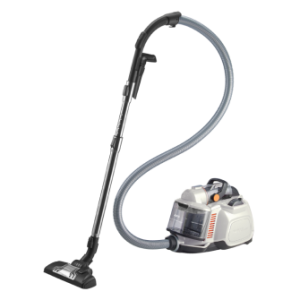 Care for your home quietly and thoroughly with the allergy friendly AEG SilentPerformer Cyclonic vacuum cleaner. The SilentPerformer has been built with silence in mind with a noise optimised motor and construction of the canister and new DustPro nozzle, the ASP7120 doesn’t compromise on its performance. The SilentPerformer also comes equipped with small rotating wheels that are ideal for vacuuming around objects and reaching those hardly accessible areas with ease. 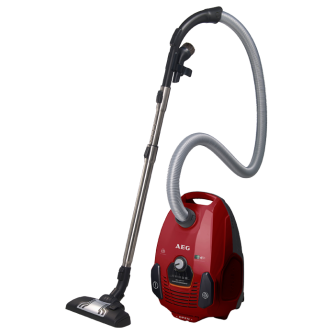 The ASP7120 also comes complete with an extra-long 12m reach cable, allowing you to clean multiple rooms simply and effortlessly. Also from the AEG SilentPerformer range is the AEG ASPC7160. Allowing you to clean without noise, the SilentPerformer Cyclonic has been built with silence in mind. Featuring a noise optimised motor and the new DustPro silent nozzle, ensures quieter cleaning and doesn’t compromise on performance. The SilentPerformer is perfectly equipped to take care of allergens and other air pollutants with its choice of hygiene or allergy plus filter, allowing you to be sure to feel at home, even in sensitive environments. The ASPC7160 is fitted with the Easy Empty system letting you conveniently clear out all the dust you took up while caring for your home. Simply take out the container, empty over a dustbin outside and your home remains completely dust-free.